Discover what 200,000+ families love about Josh and Emma, new and improved with four all-new stories. 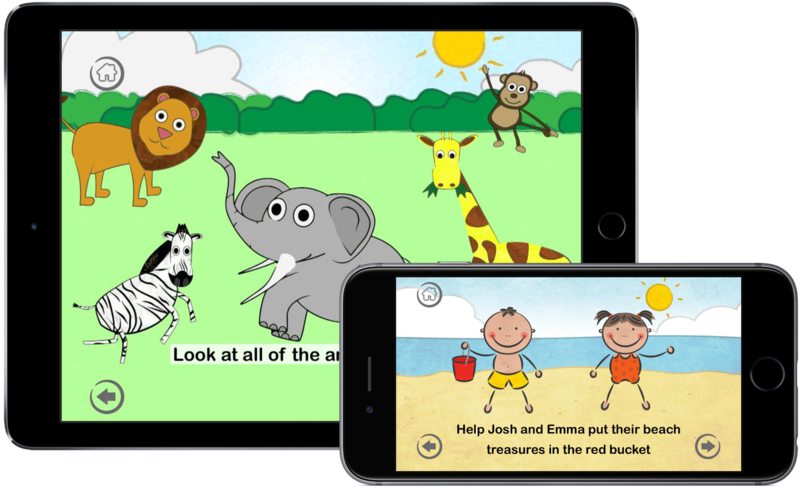 Your little one will love being part of the story when Josh & Emma go on a series of educational adventures specially designed for teaching children ages 2 to 6 a wide range of cognitive skills, from counting to problem solving. 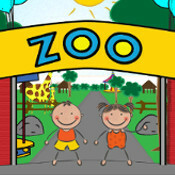 They’ll learn so much while having fun with this interactive application for both iPad and iPhone. Josh & Emma love to go on interesting adventures. As each story is read aloud by our talented young narrators, your child gets to take part in the story line, answering questions by touching the objects on the screen to see them move and interact. Josh & Emma is the best of both worlds for young children. They learn important things while having lots of fun playing with their two new friends. 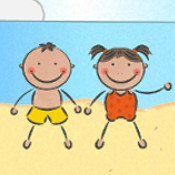 Four all-new stories designed with your child in mind! The original Josh and Emma story you know and love. 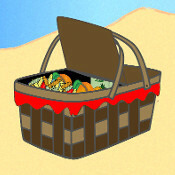 Teaches your little ones about beach objects, counting, and spatial concepts (around, in front of, etc). Josh and Emma find the beach zoo, where they learn all about five exciting kinds of animals, including how to spell their names, what they eat, and more. Josh and Emma want to fly a kite, but they forgot theirs at home. 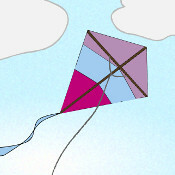 Your little one will learn problem solving and shape recognition while they help build a new kite to fly. Mom is taking Josh and Emma for a ride on the beach train, where they will learn about how a train works, and revisit some old friends from the zoo. Mom packed a special picnic for lunch, and your child will learn about spelling and pattern recognition while they help Josh and Emma figure out what is so special about the picnic.